Your Sleep Position Reveals Secrets About Your Personality. Mine Was So True! 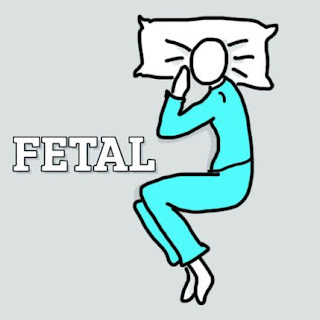 Your Sleep Position Reveals Secrets About Your Personality. Did you know that Leonardo Da Vinci took 20-minute naps about every four hours to recharge himself? This helped with his intellectual energy. Charles Dickens would always sleep while facing north because he believed this would improve his creativity. Most of us probably don’t have crazy sleeping habits like Mariah Carey. She surrounds herself with 15 humidifiers before she takes her naps. 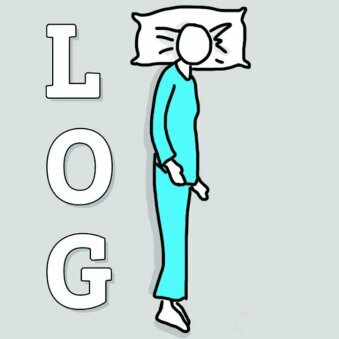 Even though it may sound crazy; everything we do about our sleeping habits tells a story about who we are and what we like. You may not even be making the choice to sleep a certain way because you may be choosing it subconsciously. Who would have know that the secret to finding out about someone could be in the way they slumber? 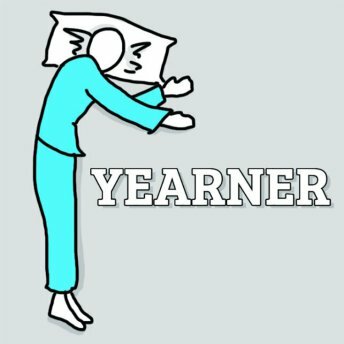 The yearner position looks a lot like the log. The sleeper snoozes on their sides, but their arms are stretched out in front of them, kind of like a mummy. Studies say that people who choose this position are usually very inviting and open. Yet, they can be suspicious and are often very cynical. Yearners are also as slow as turtles when it comes to making decisions, but once their minds are set, they’re as stubborn as a mule about changing it. 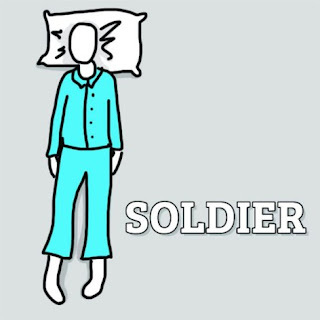 A person that sleeps in soldier position is one that sleeps on their back with their arms straight down at their side. 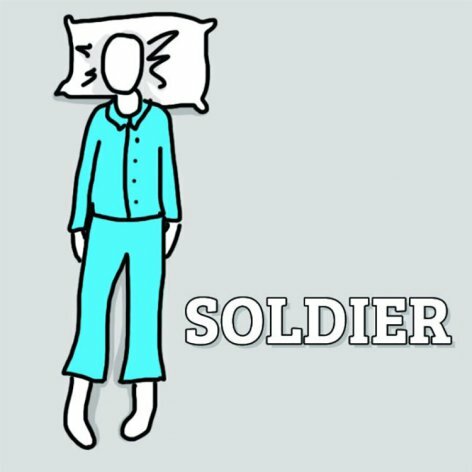 Soldier sleepers also live up to their name, tending to be strong, silent types who don’t like a big fuss. They are very structured and take themselves, and those around them, very seriously. 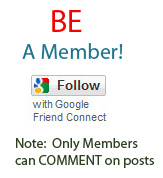 This also means that they have high expectations for themselves and others around them. They have a tendency to snore as well. 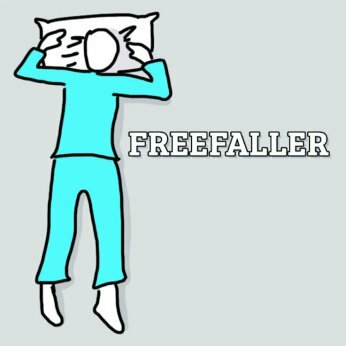 A freefaller sleeper doses on their stomachs, head to the side, with their arms wrapped around a pillow. As the name suggests, freefaller sleepers have open, gregarious, and playful personalities. Yet they can be so to-the-point that it comes off as brash. They may seem free spirited most of the time, but freefaller sleepers are also secretly anxious and crave control. Although they tend to be risk takers, they’re surprisingly sensitive to criticism as well. 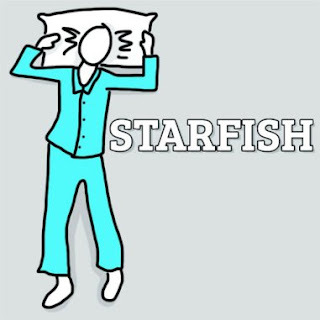 The starfish position is the least popular slumbering style. Starfish sleepers lie on their backs with their legs stretched out, and their arms stretched up by their head, looking a bit like a cactus. They love hearing the problems of others and will go out their way to help when they can. People who snooze in this unconventional style are very loyal pals and make friendship a huge priority in their lives.